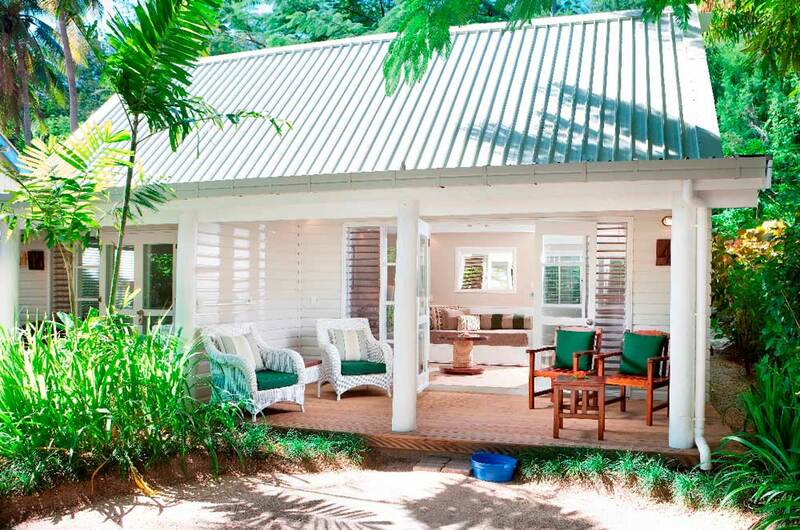 A little piece of Fijian paradise that ticks all the boxes for a fabulous getaway. Located on a golden sand beach & surrounded by an abundant of coral reef, this resort is extremely popular with both the families and couples. 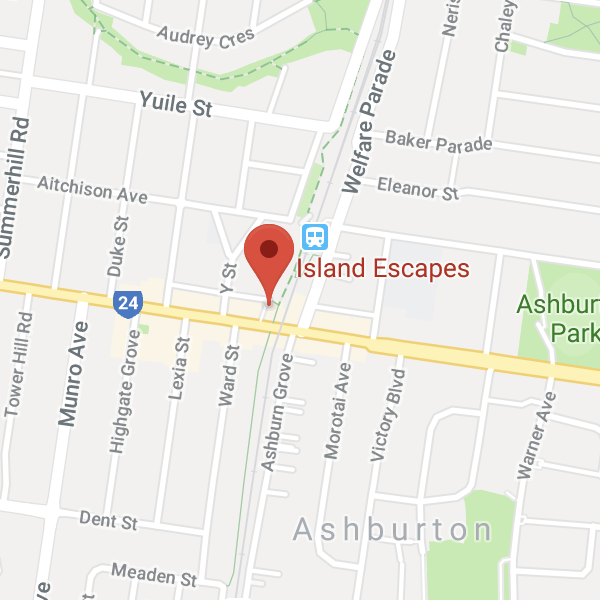 Malolo reviews well with guests we send there. For a family, there’s plenty of things to do, the family Bure accommodation is definitely a hit and the transfers aren’t overwhelmingly long from the mainland for the smaller children. Always a favourite. Part of our Well Travelled Child collection. 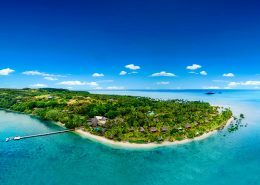 5 night Fiji holiday package deal @ Malolo Island, Fiji. Kids eat free. 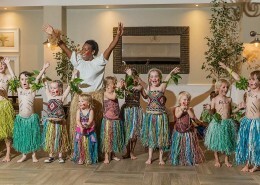 The ideal location for both couples and families with an adults only pool and dining area, stylish designed accommodation including family bures and a complimentary Kids Club. 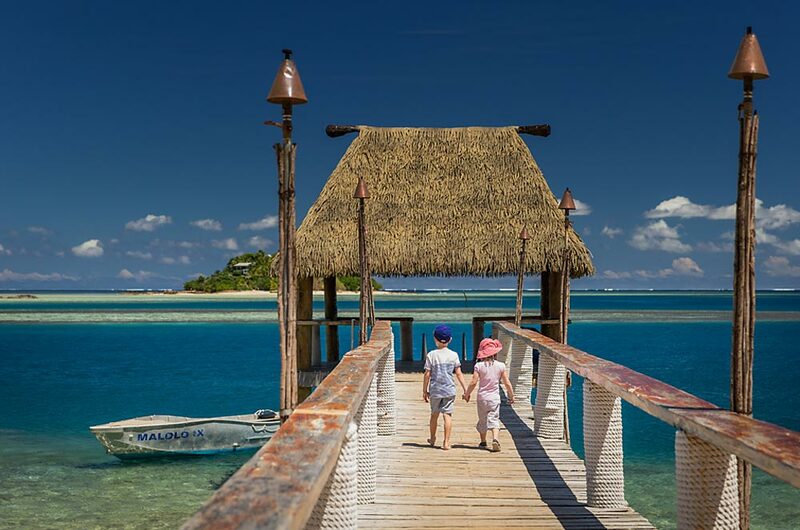 Malolo Island Resort is a little piece of Fijian paradise that ticks all the boxes for a fabulous family getaway. 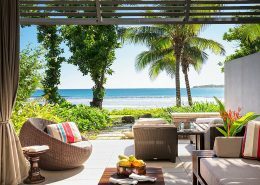 Located on a golden sand beach & surrounded by an abundant of coral reef, this resort is extremely popular with both the families and couples. 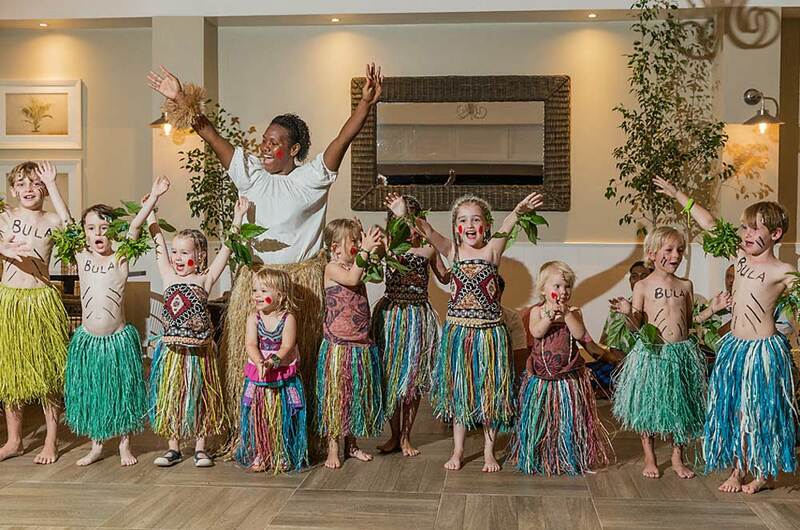 Malolo successfully manages to accommodate both couples and families without compromising the experience of either through a range of facilities and it is why Malolo easily makes a spot in our “Well Travelled Child” holiday collection. Couples will love the adult’s only pool and dining area, adult only pool, decadent Spa, lounge for guests 13 years +, adult only restaurant (Treetops) and the couples only Tadra Beach Bures. 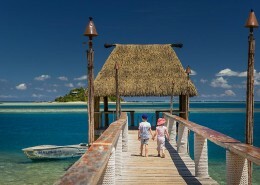 Malolo Island…..the water perfect, the sunset perfect, the resort accommodations perfect, Sake & the staff priceless!!!! We went hiking,diving,snorkeling, so many adventures and then to come back to have drinks and dinner and watch the sunset. We’ll go back again! 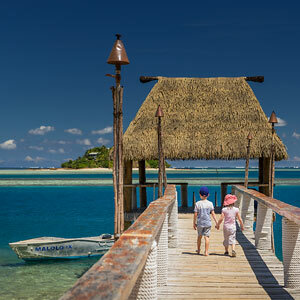 Kids eat free with this Malolo Island Resort Package. 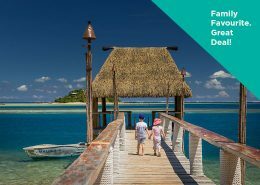 Super saving deal for your next family holiday! 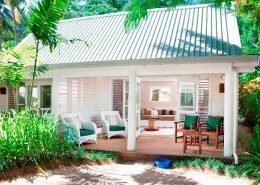 Complimentary use of all non-motorised water sports, including catamarans, windsurfers, stand-up paddle boards & kayaks.  *Terms & conditions apply: Valid for travel 01 April 2019 to 31 March 2020 (surcharges apply for meals over Christmas/New Years period – ask your consultant for details). High seasonal surcharges apply. Sale to 30 April 2019. Minimum 5 night stay applies. Cost is based on estimate package price only for 2 adults & 2 children (under 12 years). Extra nights may be required to meet flight times. Kids airfares not included. All subject to availability and change without notice. Maximum of 2 children under 12 years enjoy free meals when dining with paying adults (further conditions apply). Other conditions apply.